The dense forests and the wildlife at Mountain Belles in Northern Greece create an unparalleled natural environment and make your trip one of a kind. With an unparalleled ecosystem in the surroundings and rich flora and fauna, Mt. Belles stands proud and tall to remind to all city-lovers the merits of the natural environment. 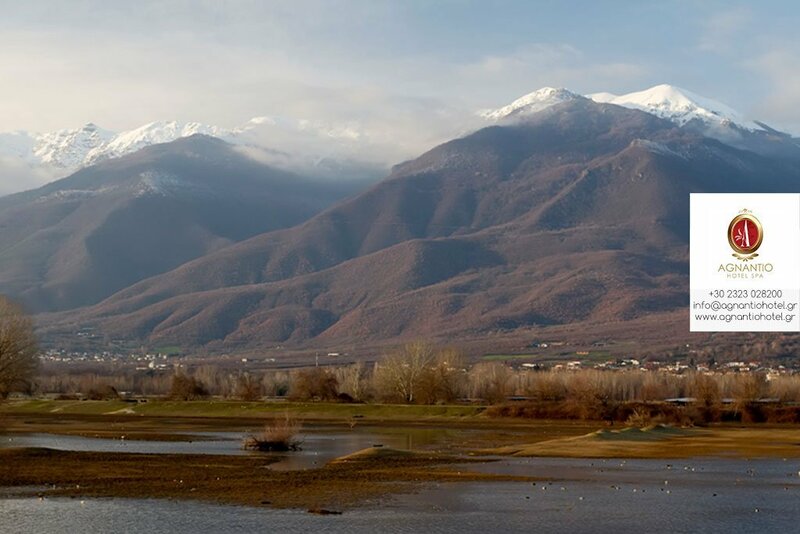 Belles is a mountain range which creates a natural border between Northern Greece, Bulgaria and Skopje. Get ready to discover it. The green forest created by chestnut, walnut, lime, oak, maple, ash trees and other species is interrupted by natural trails, which lead to the Belles waterfall. The environment is exquisite and a heaven on earth for hikers and climbers. 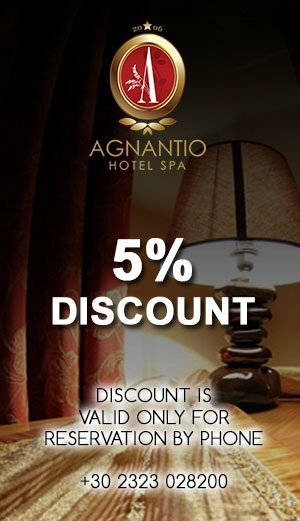 Only a breath away from the city of Serres and Sidirokastro, the Mountain Belles is a must-visit destination for all those staying at Agnatio Hotel – Spa. The dense forests, the breathtaking gorges, the crystal streams and the breeze coming down the slopes of Mt. Belles make the environment unique but limit the outdoor activities. This enhances the wilderness of the landscape and its mystical aura. There is no human intrusion here and thus wildlife is found in all its glory. The presence of a plethora of mammals, reptiles, amphibians, and birds indicates that there are still virgin environments in close range. The density of the forests at Mt. Belles which creates an ideal environment for species that might have become extinct otherwise combined with the scenic Lake Doirani nearby and the Lake Kerkini – a famous birdwatching destination worldwide – will make this trip memorable. What’s not to love when you stand amidst wooden lands, stare at the natural beauty and hear the sound of hundreds of birds flying? You’ll pack memories that will remind you that such a splendid natural environment is a friend that must be always protected.